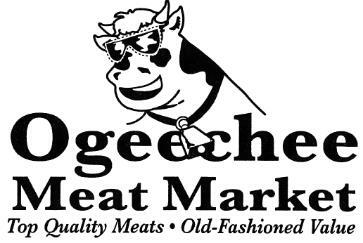 We now carry a line of America's original red meat. Our buffalo is provided by Georgia Buffalo Inc. located in Townsend, GA.
Georgia Buffalo Inc. raise their buffalo to be all natural and their overall practices produce a superior tasting product you will love. • Pasture raised bison that are never confined to feed lots. • Raising all natural bison that will never receive hormones, steroids or antibiotics. • Providing a humane and Low Stress handling facility to keep the bison calm, which results in a healthier herd and a higher quality meat. 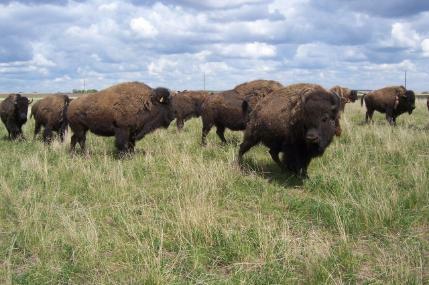 • Raise bison on top-quality native grasses. • 100% USDA inspected, pure American Bison. Buffalo is a good alternative to the other meats with a lower cholesterol, Higher iron and vitamin B-12 and a lower fat content. 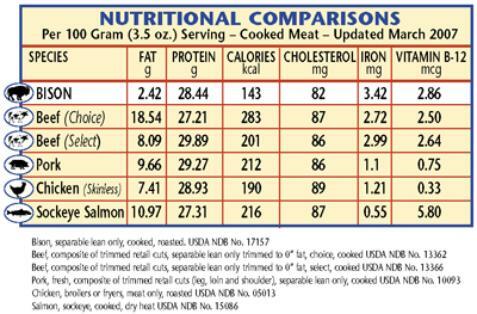 Bison is the healthy red meat.